Camp has become a staple of the summer season. Each year, millions of children, youth, and adults head to the hills, lakes, valleys, and parks to participate in the time-honored tradition of camp. 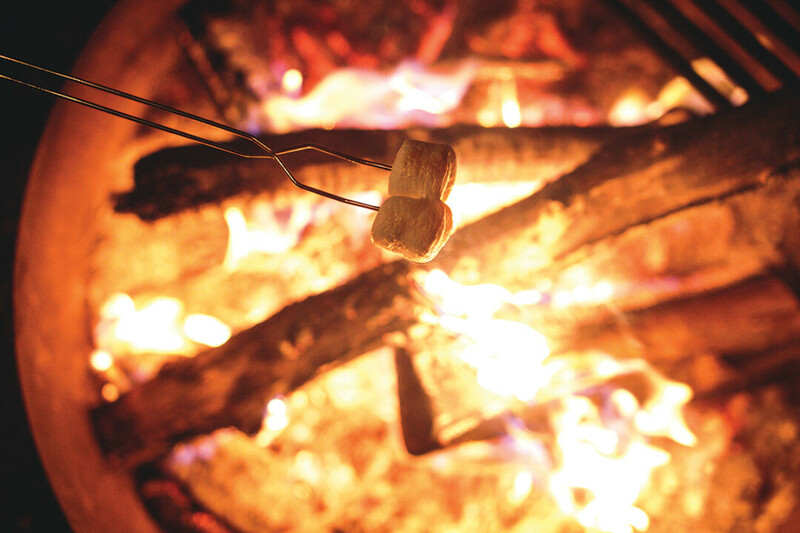 And, while most people easily conjure up images of campfires and canoes, there is a lot more to the camp experience. Here are 10 of the things you may not have known about the camp experience. 10. Camp is older than dirt, almost literally. 9. Camp is worth its weight in gold, and then some! The camp experience is life-changing – developing friendships and memories that last well beyond the final campfire. And, there is a camp for literally every budget. Often camps offer special pricing or financial assistance, and some camp experiences qualify for tax credits or for payment with pre-tax dollars. Research shows that first-hand experience with nature, like those at camp, reduce stress in children and help them better handle stress in the future. In addition to teaching children how to be good stewards of the environment, camps are teaching children how to enjoy the world around them and take a minute to breathe deep and feel the nature, which ultimately teaches them how to de-stress the natural way. 7. Moms and dads do it, too. Camp is not just for children and youth. There are family camp experiences, and camps for single adults, senior adults, and any adult who wants to relax and enjoy all camp has to offer. Adults benefit from the same sense of community, authentic relationships, and self-discovery that children do. Camp is an excellent vacation option, allowing adults to try a variety of new activities in a safe and fun environment. 6. Try this on for size! Camp is a great place to try new activities and hobbies. Afraid of rock walls? According to American Camp Association research, 74 percent of campers reported that they tried new activities at camp that they were afraid to do at first. And, those activities often leave lasting impressions. In the same survey, 63 percent of parents reported that their child continued new activities from camp after returning home. 5. Manners matter, and often linger. 4. Veggies taste better with friends. Hollywood and fictional novels may have given camp food a bad reputation, but in truth, camps are constantly exploring healthy food options, and often are at the forefront of things like allergy specific diets, healthy snack options, and vegetarian meals. According to ACA’s 2011 Emerging Issues survey, 90.7 percent of responding camps indicated that healthy eating and physical activity was an important or very important issue. 3. If everyone else went to camp, maybe there’s something to it! Camp has played an important role in the lives of some of the most talented people in history. ACA’s family resource site offers a list of notable campers – including business professionals, celebrities, artists, and great thinkers. 2. Camp gets those neurons pumping! Education reform debate and concern over summer learning loss have pushed academic achievement into the spotlight. Research shows that participation in intentional programs, like camp, during summer months helps stem summer learning loss. In addition, camp provides ample opportunity for developmental growth, which is a precursor to academic achievement. And, because of the “hands-on” nature of camp, often children who struggle in traditional education settings do well at camp. 1. Camp builds leaders for the 21st century and beyond! Independence, resiliency, teamwork, problem-solving skills, and the ability to relate to other people – these are the skills that tomorrow’s leaders will need, and the skills camp has been adept at building for 150 years. For more information on preparing your child for an independent, fun-filled summer, visit ACAcamps.org. Or, follow ACA on Facebook and Twitter for helpful hints and camp information. Reprinted by permission of the American Camp Association. ©2019 American Camping Association, Inc.